Clarksons is the world authority on shipping. These are the latest prices in 2016 vs the 5 year average by type. New LNG, grain and oil carriers etc are holding up but the used market is being slaughtered. Ships are generally bought with a 25-yr service span at the very least. 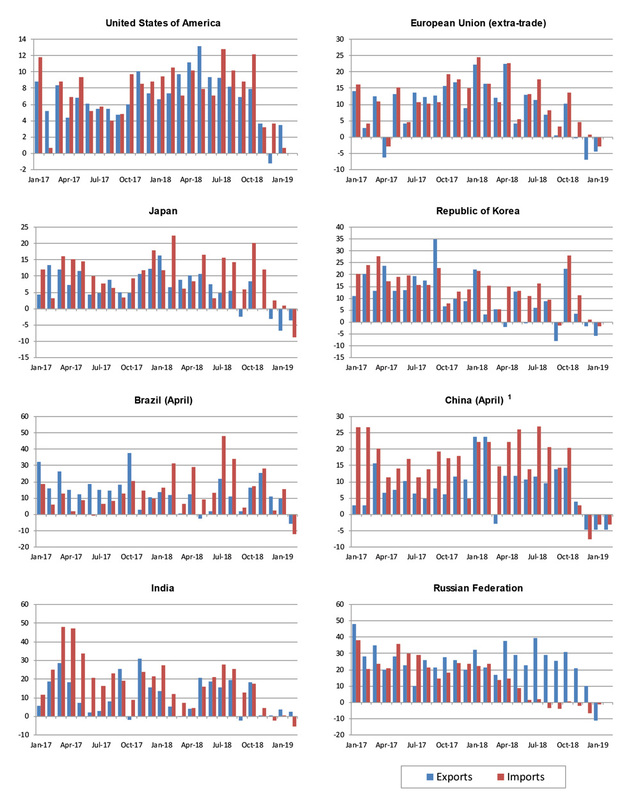 Global seaborne trade growth has shrunk from 6%+ growth in 2011 to less than 2% now. Daily rates are naturally falling fast. 1yr Capesize ships used in the transport of raw materials are now 52% lower than the 5 year average and down 30%YoY vs 2015. Now one could have wishful thinking and view this as bottoming out but even with all the liquidity being pumped into world markets, trade is suffering from all that deflation in the system.